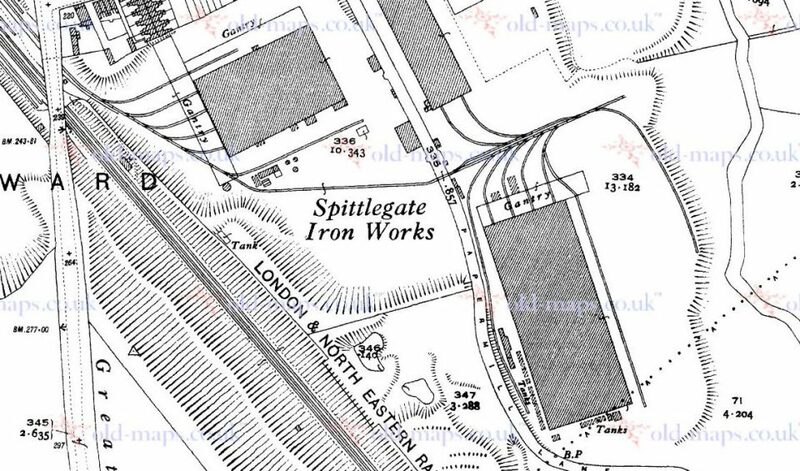 Engineering and industrial concerns (including quarries) often had their own private works sidings or, sometimes, a quite extensive network of internal lines. Goods wagons were brought from and taken to the main line sidings as required by the traffic: entering the works as supplies and materials and leaving it as products. It was usual for a main line shunting locomotive to deliver incoming wagons to a works entrance, and for the works to have its own means of bringing them into their premises and moving them around. This was usually a small industrial locomotive. Some factories posessed their own wagons for the internal transport of materials and products within the works. They were often old, redundant wagons from the main line which the firm had bought cheaply.